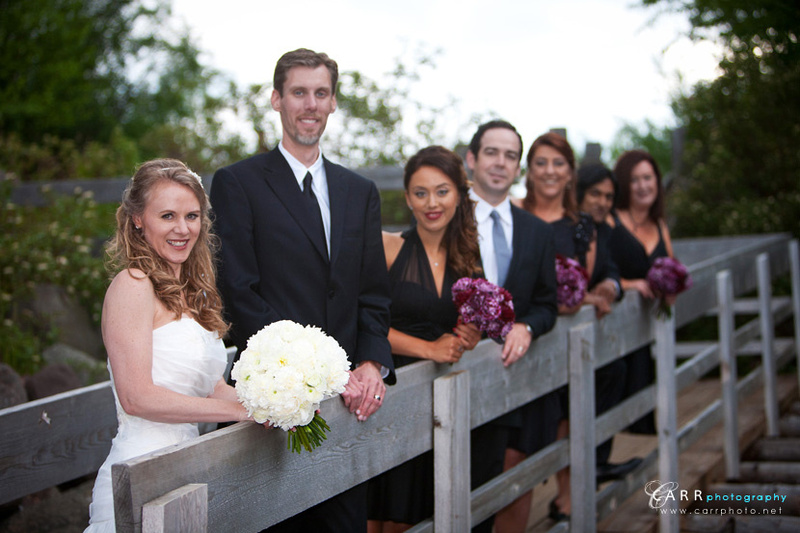 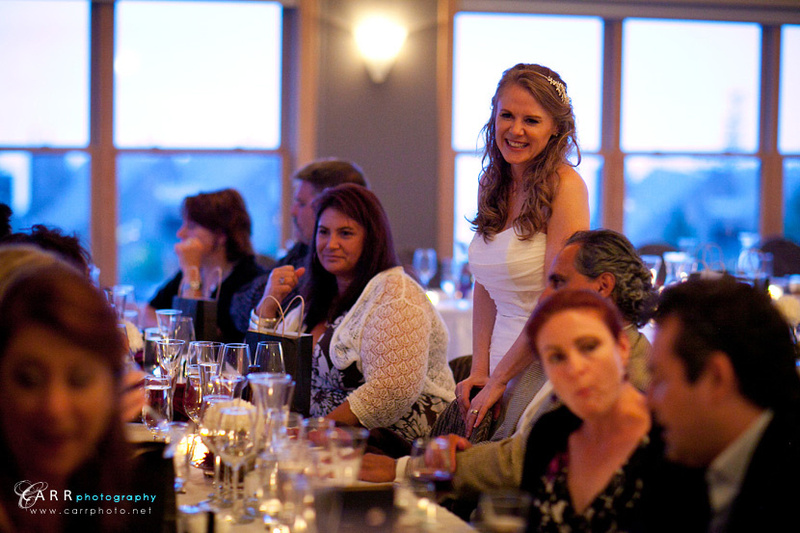 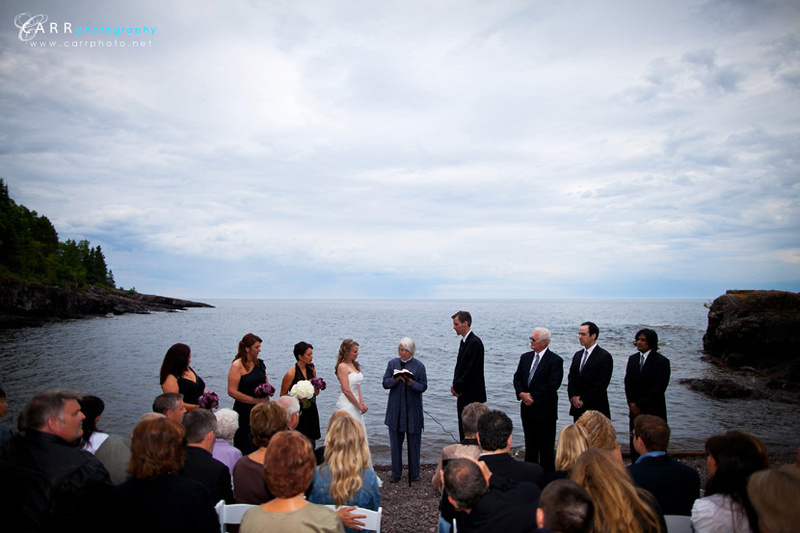 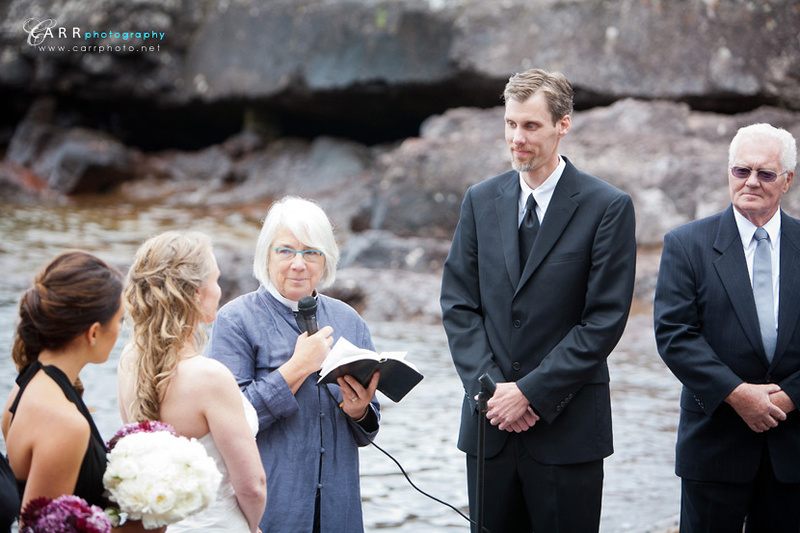 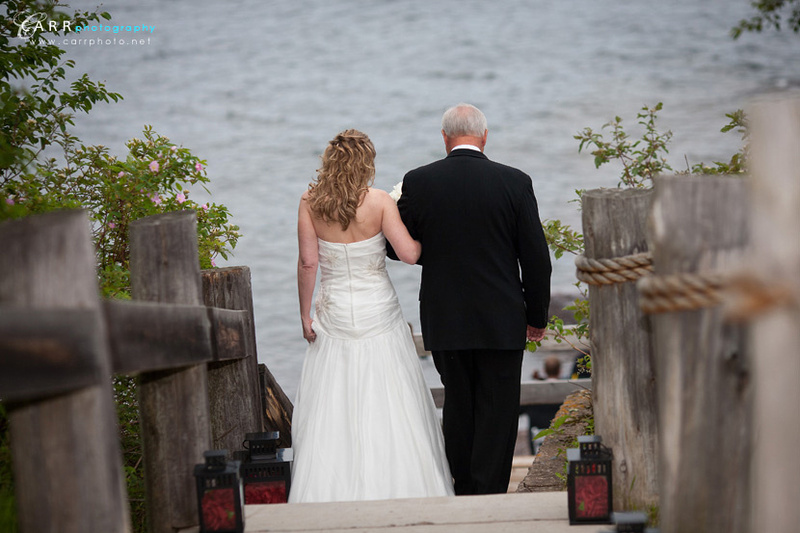 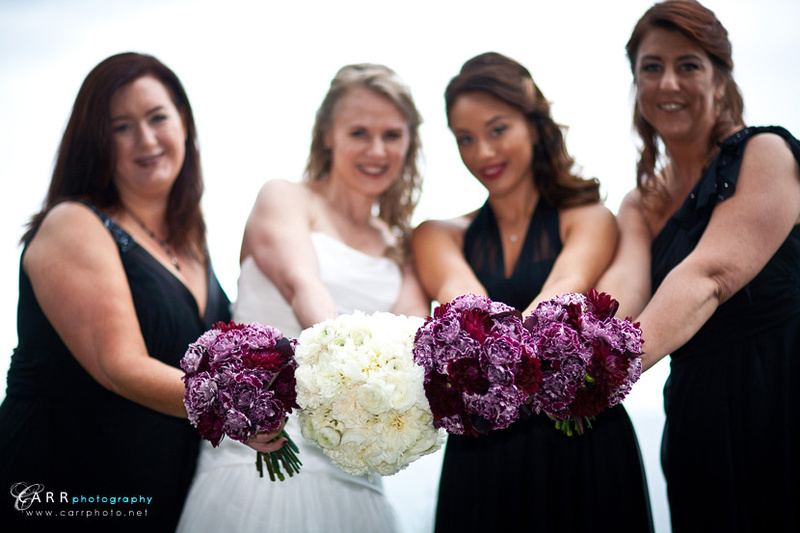 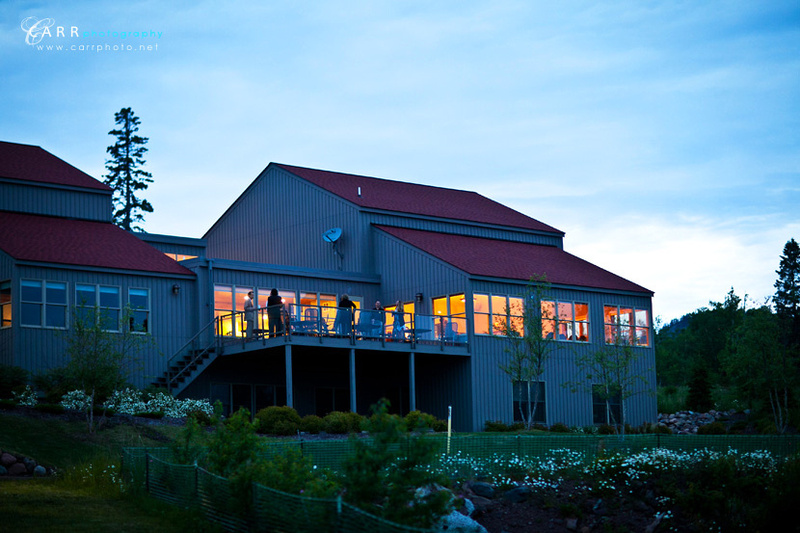 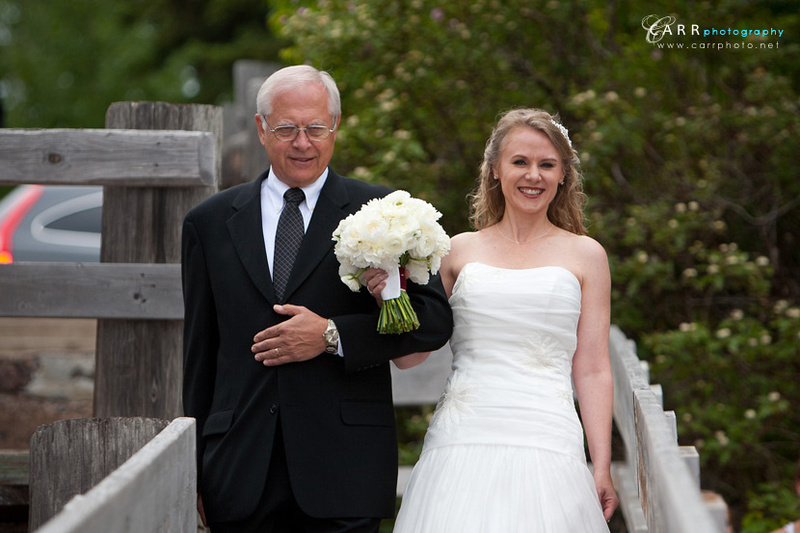 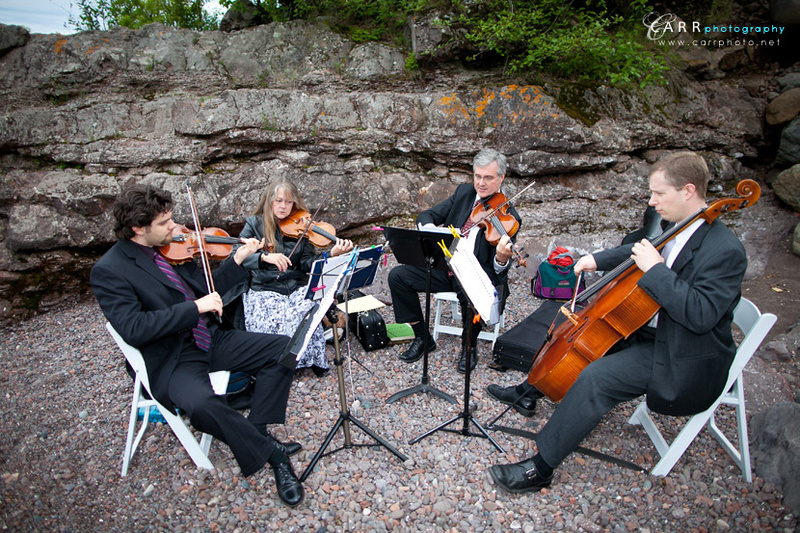 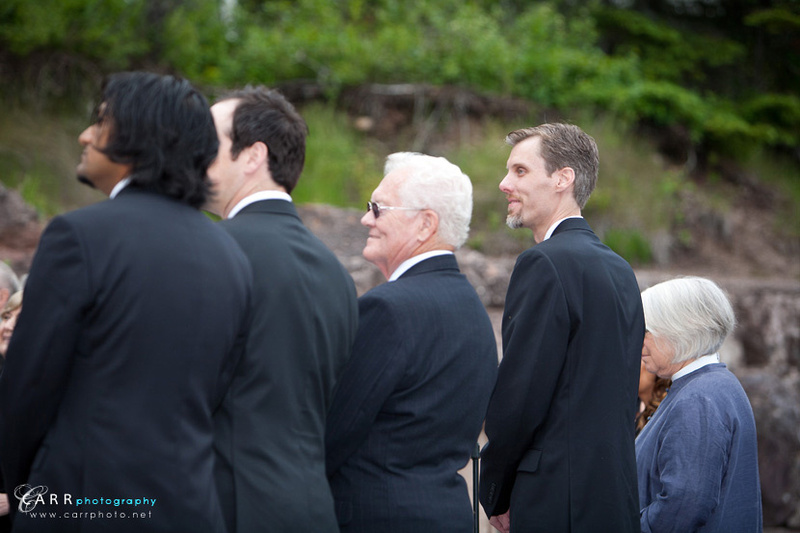 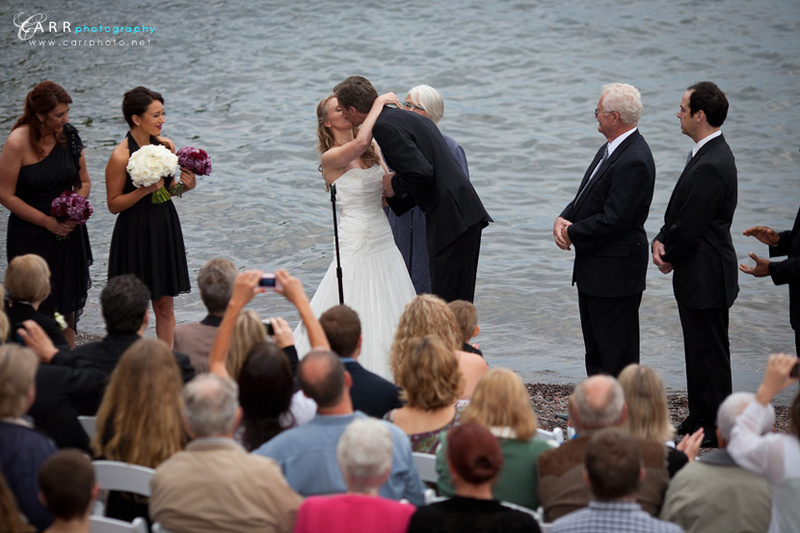 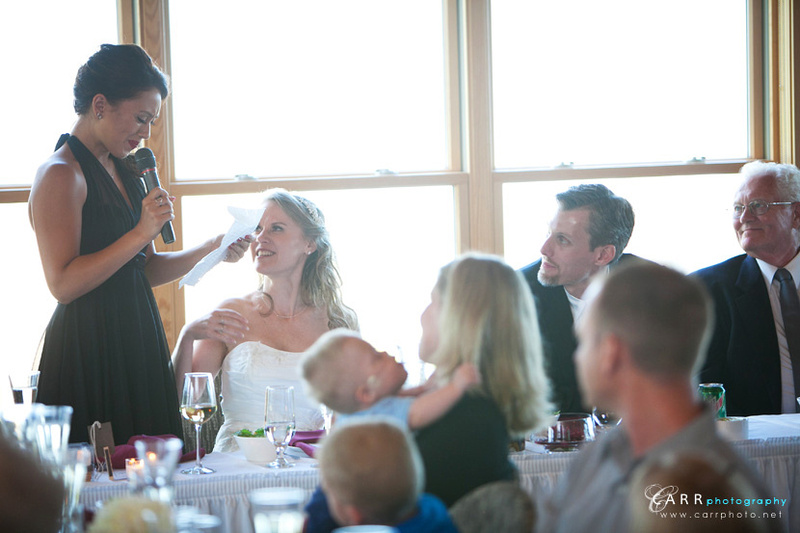 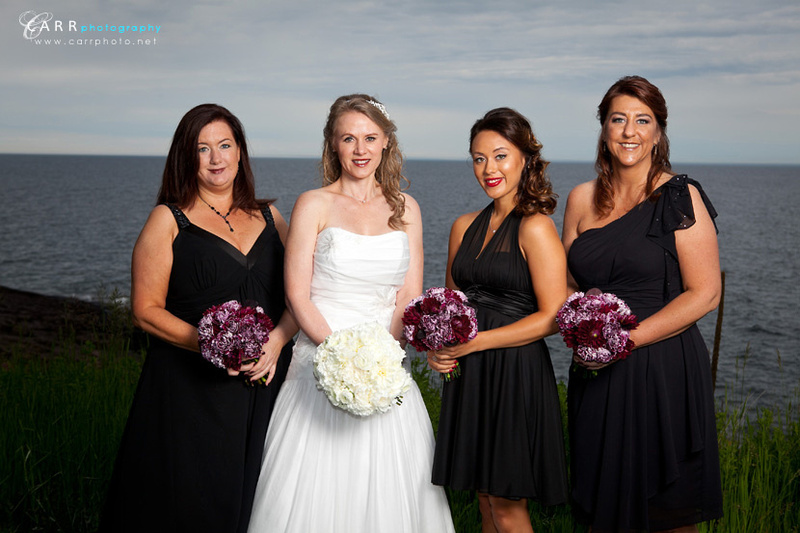 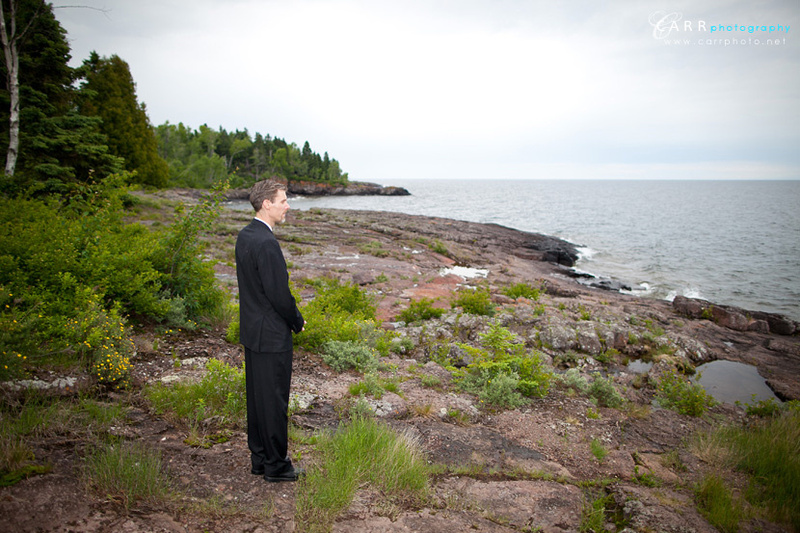 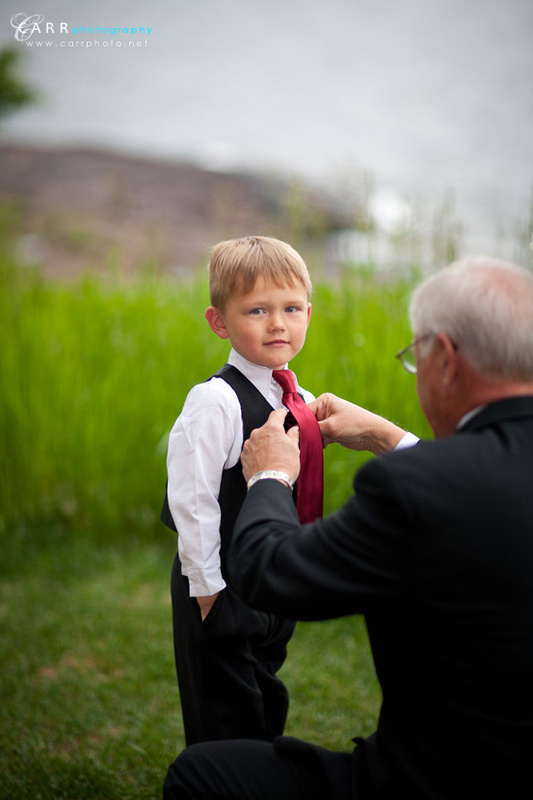 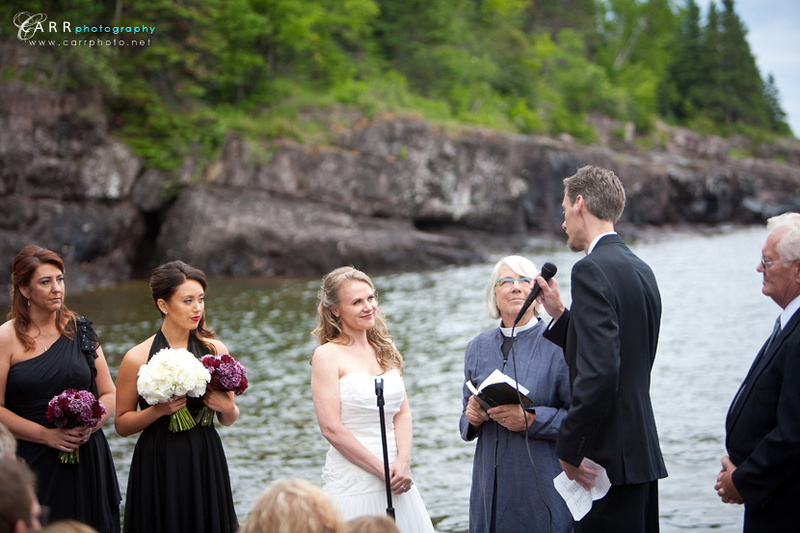 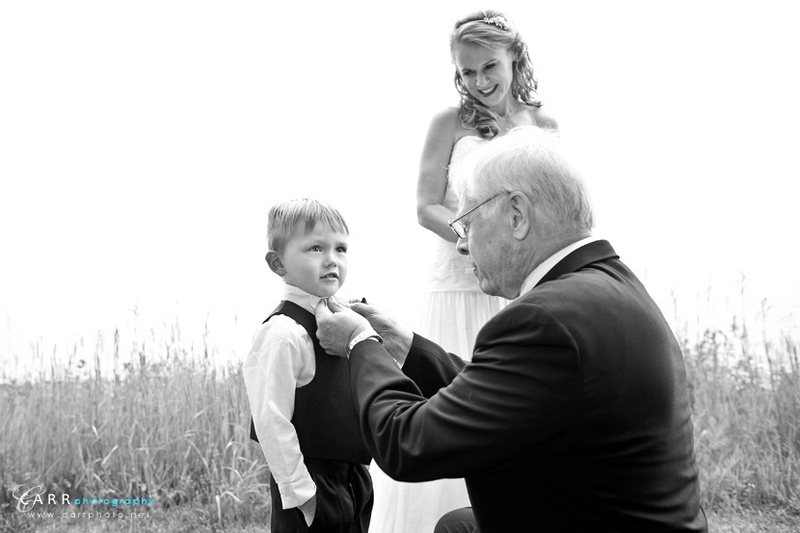 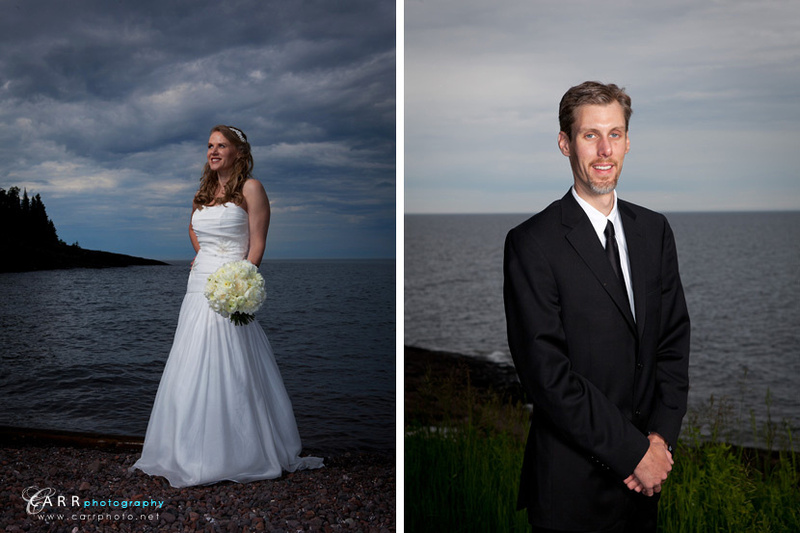 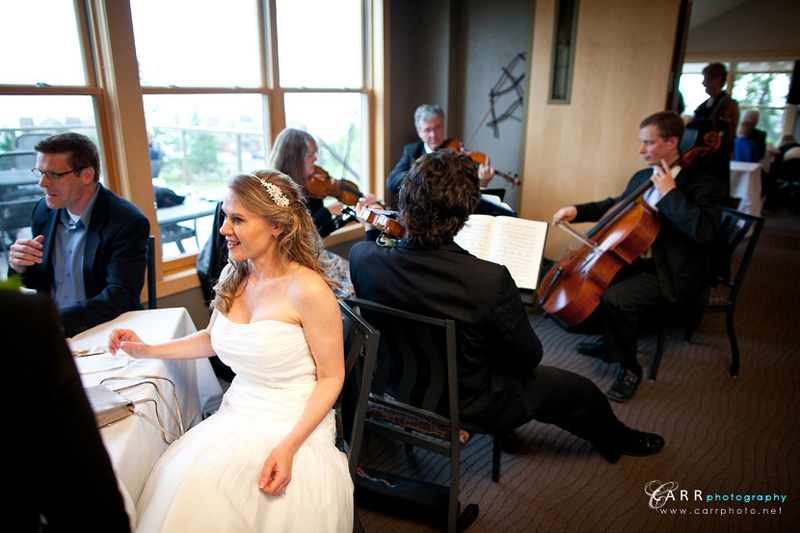 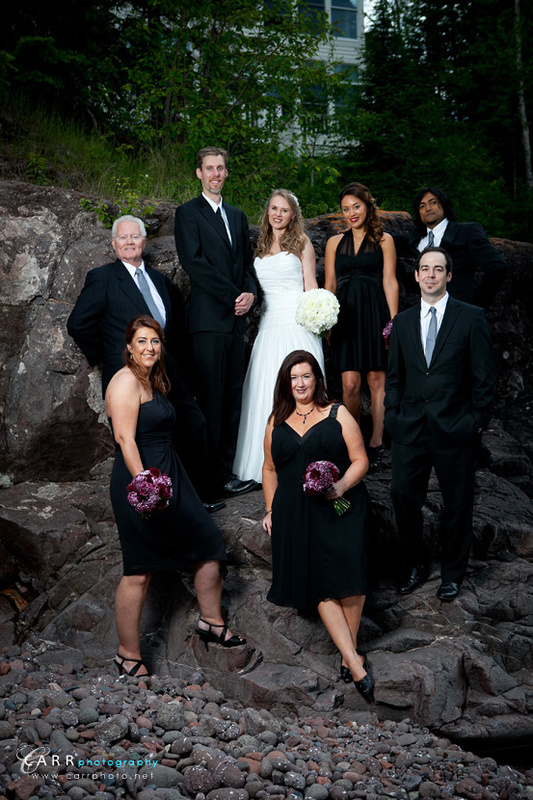 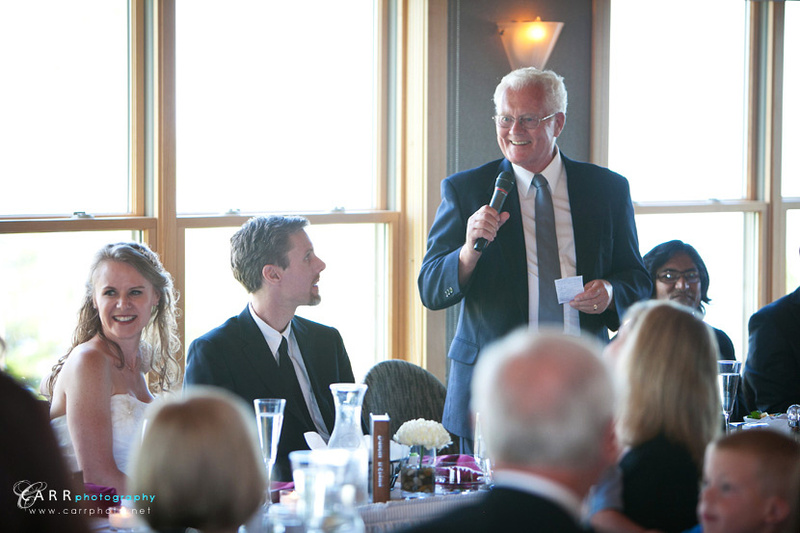 Guests and family traveled from all over to attend Wendy and Shawn's wedding at Bluefin Bay Resort. 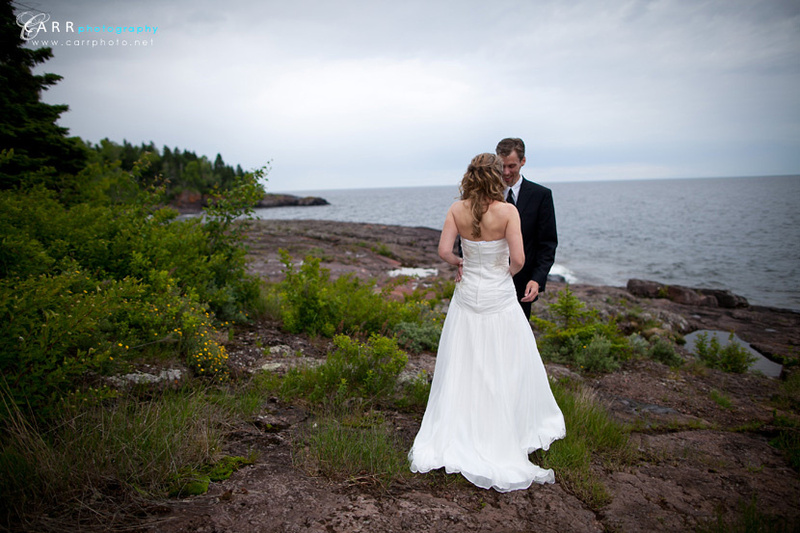 We narrowly missed keeping our perfect record of rain-free outdoor weddings at Bluefin, but luckily the rain stayed a few miles south, and the sun even came out later in the day. 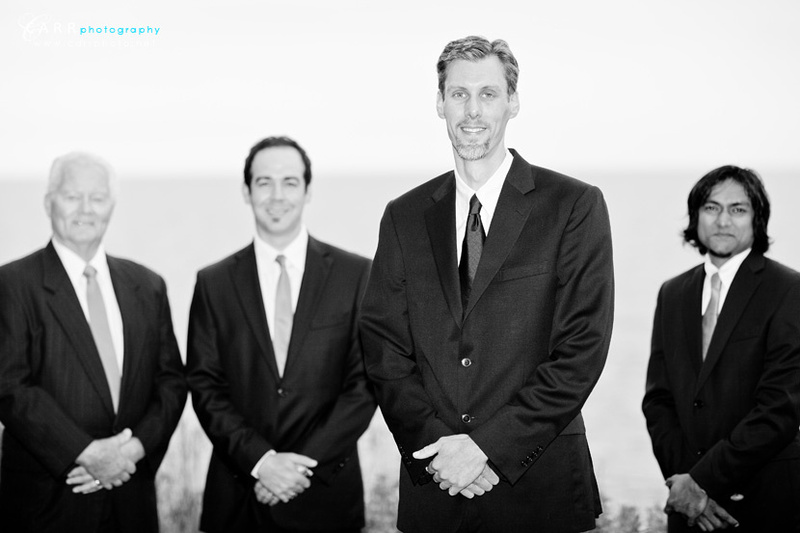 Our record stands! 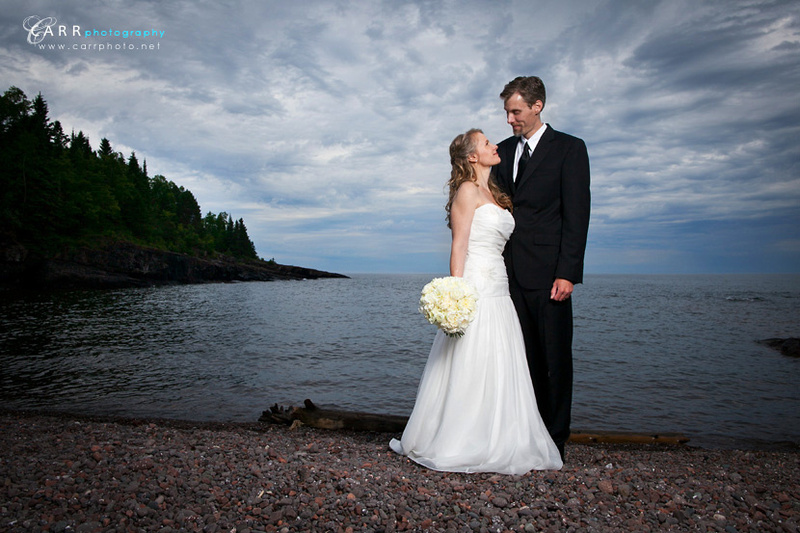 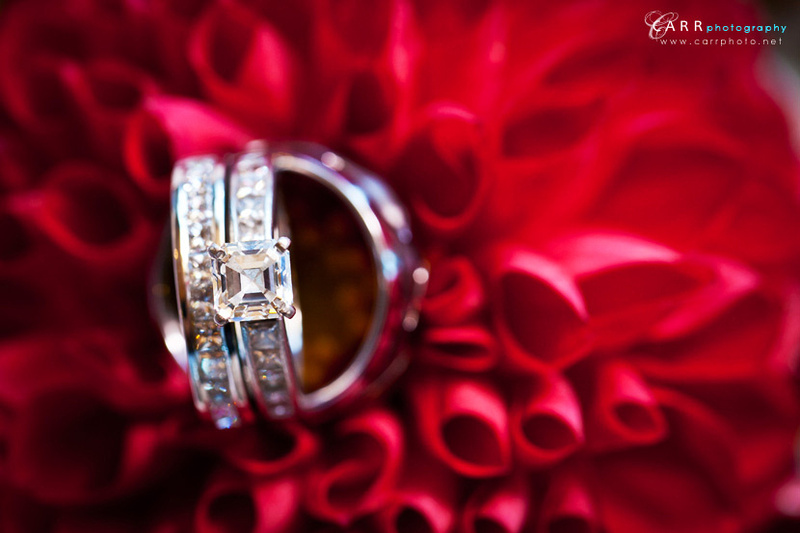 You can view their St. Paul engagement session here, and click the jump for a few from their wedding day!